Due to a great attendance last year, the Tullamore Chamber will be adding the Kilbeggan Races to their events calendar again. 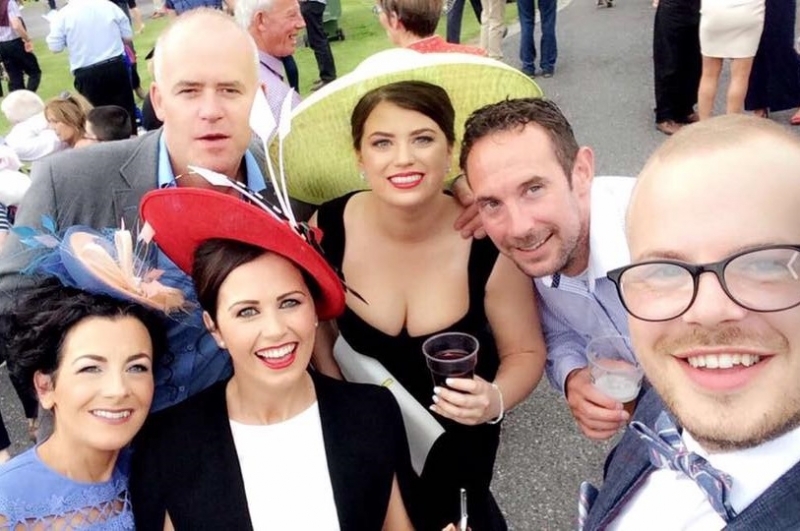 It is a very enjoyable evening and members are provided with a discount on their race ticket and the Tullamore Chamber will organise a bus from Tullamore to the Kilbeggan Races. This year's Chamber evening at the races will take place on the 12th August 2017.